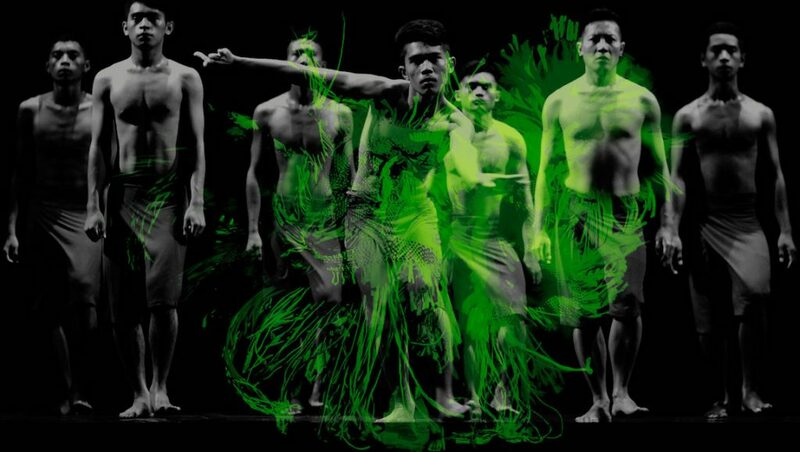 Asia TOPA, the Asia-Pacific Triennial of Performing Arts, is an artistic celebration of our relationship with contemporary Asia. Vital, fresh and always unpredictable, Asia TOPA offers a city-wide window onto the creative imaginations fuelling the many cultures of our region. Cultural engagement is key to expressing who we are, where we’ve come from, and how we connect with each other across the Asia-Pacific region. The dazzling array of artists featured in Asia TOPA will provide new ways of understanding the deep connections that run between us all. Asia TOPA’s unprecedented program is brought together in partnership with some of Victoria’s top cultural institutions.